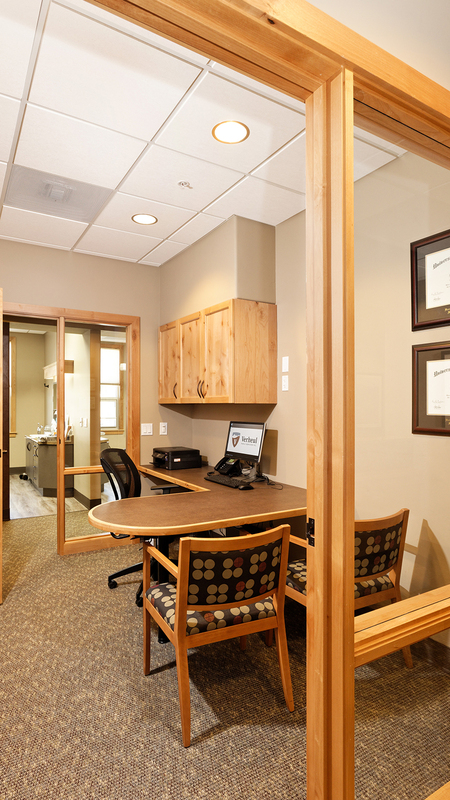 Our Office — Verheul Family Dentistry P.C. On desktop, move your cursor over the banner to see a 360 degree view of our new office! Warm and welcoming from the moment you walk in, you'll see our smiles because we are happy to see you! From laughing together, to sharing stories, our hope is to make everyone feel at home. Your comfort is our top priority. 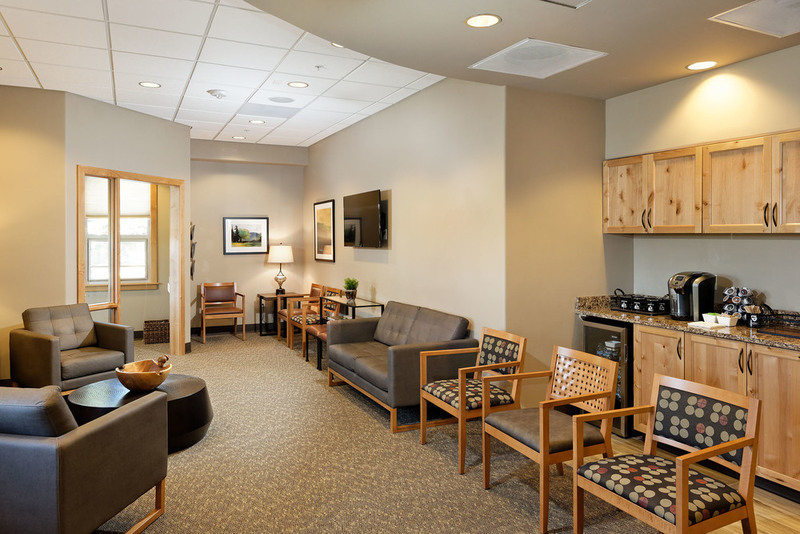 We hope you enjoy our complimentary wi-fi, refreshment bar, and relaxing reception area. We want you to love visiting us!